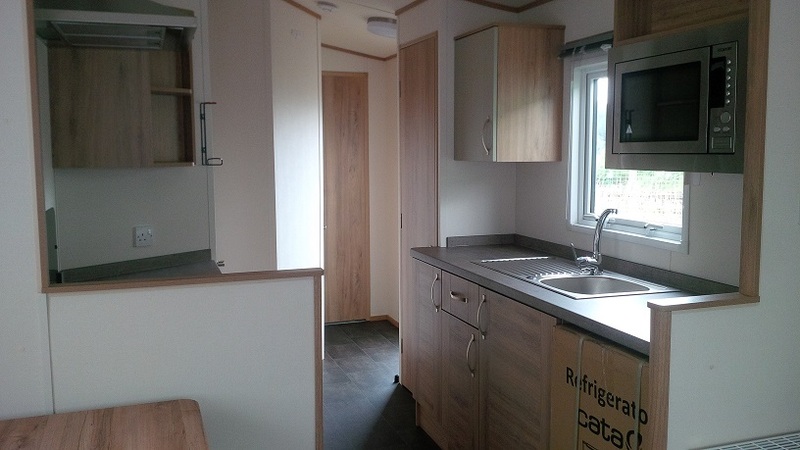 located on a caravan park Stanhope Weardale County Durham. 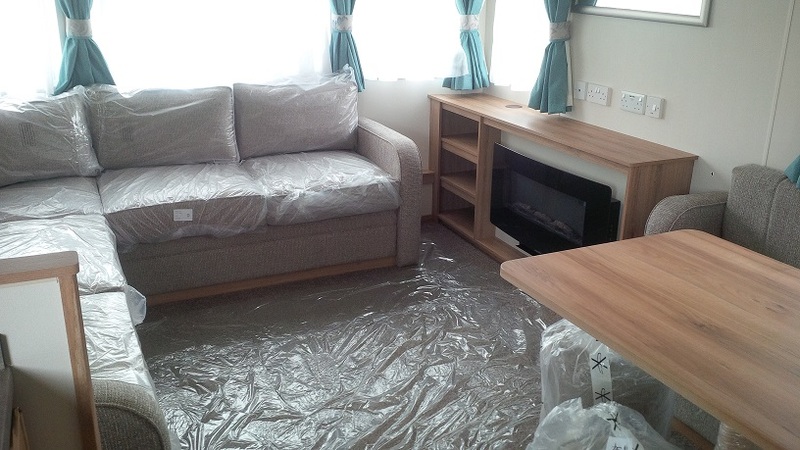 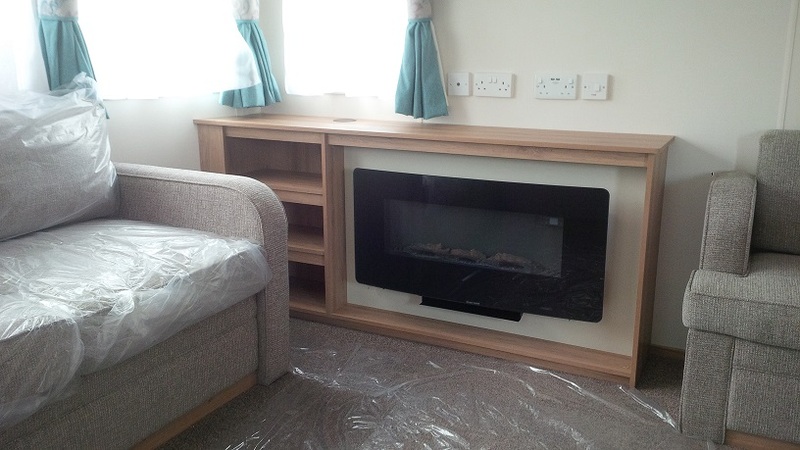 Lounge with electric fire, TV entertainment unit and storage, wraparound sofa seating, with scatter cushions, incorporating a fold-out occasional sofa bed. 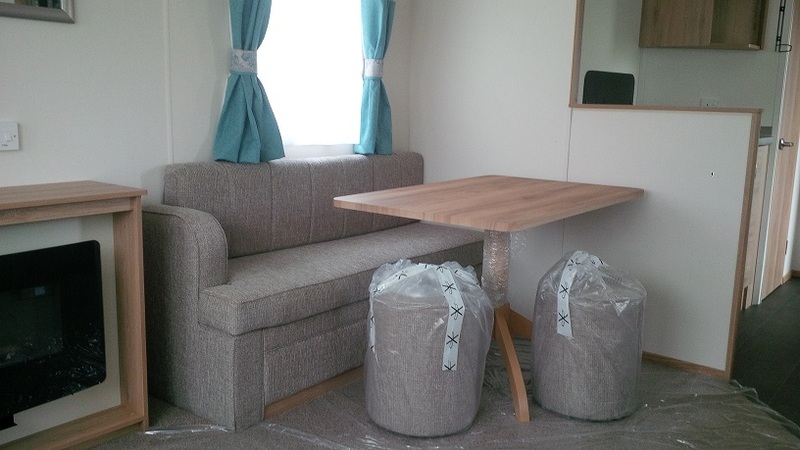 Dining area with timber pedestal dining table, fixed dinette seating and 2 upholstered cylinder stools. 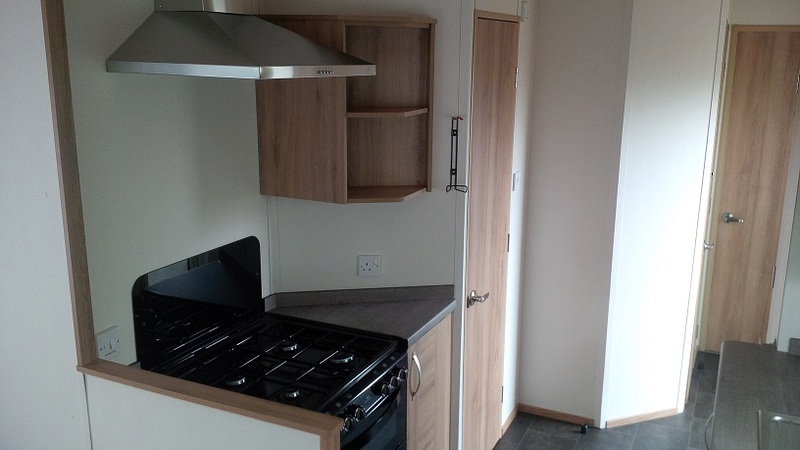 Kitchen features: gas cooker with external vent cooker hood, microwave and fridge. 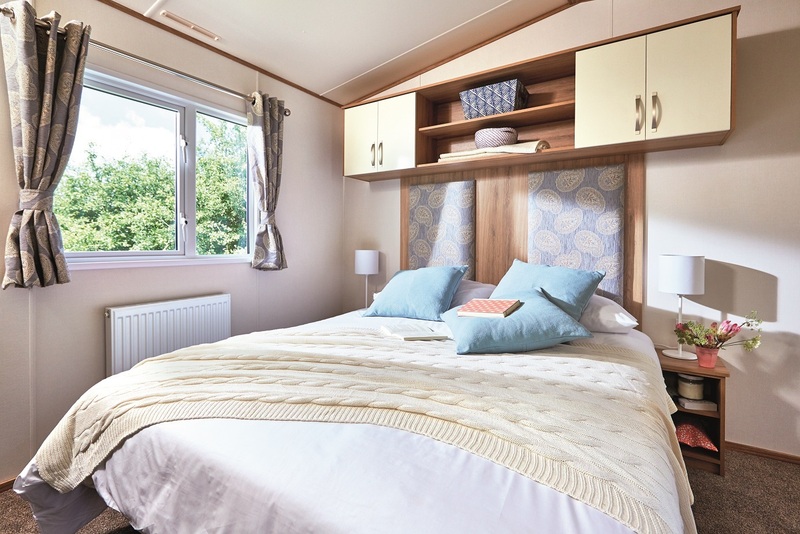 Main bedroom: Double bed with feature headboard, bedside units, fitted wardrobes and vanity area. 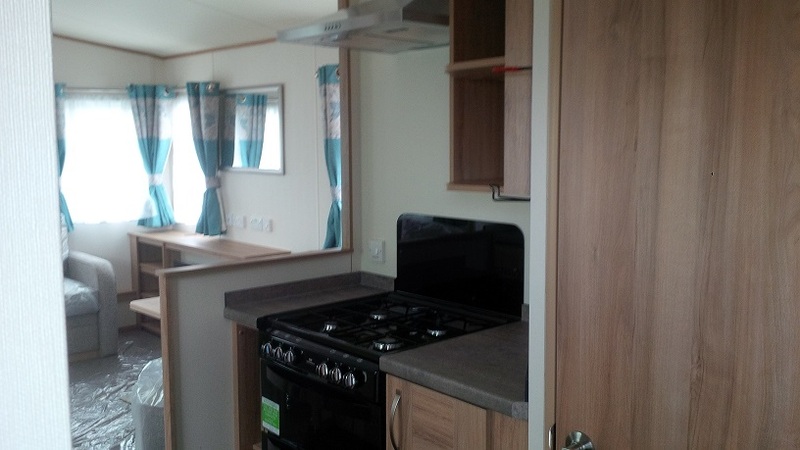 Twin Bedroom: single beds with feature headboards, bedside unit, wardrobe and vanity area.